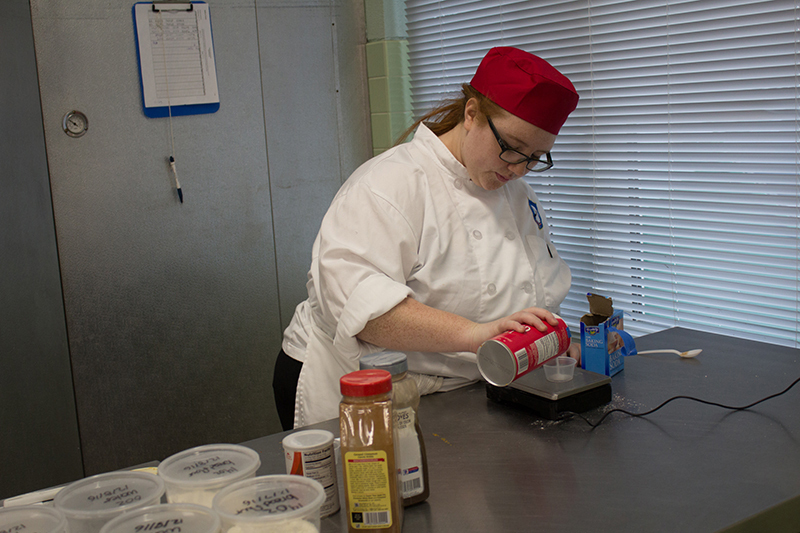 Are you the next Iron Chef? There are tons of television shows about cooking and baking competitions. Cooking professionally requires skill, creativity, and the ability to work under pressure. What you see on those shows are chefs pushing those qualities to the limit. They are able to create works of art despite the strict limitations of the contest. The key to their success is how they manage their team. Strong leadership, cooperation, and communication are what win those competitions, not the food. The menu is nothing without proper execution. The kitchen staff have to work together smoothly for it to work. 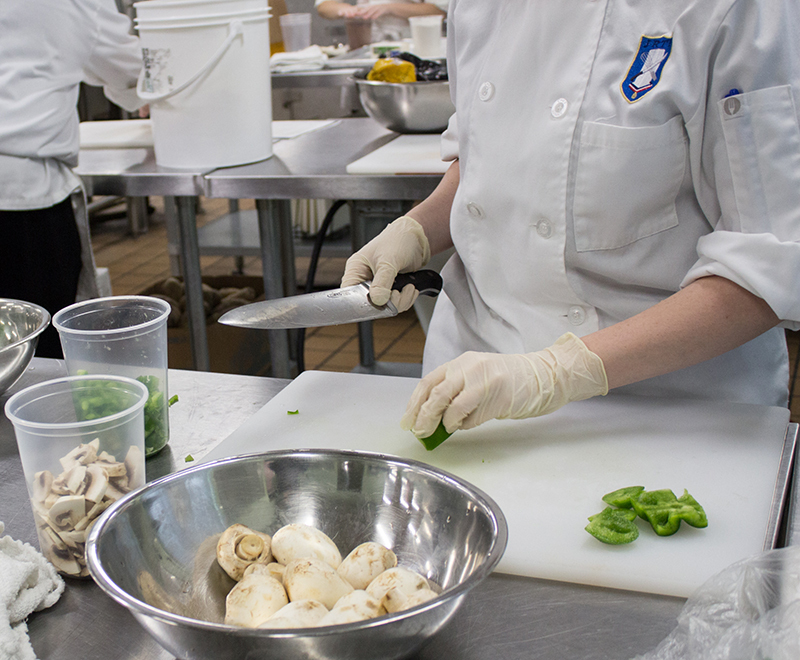 Under the chef’s leadership, each person acts as a critical part of a well oiled machine. Restaurants don’t sell food. They sell a dining experience. Patrons pay for service and atmosphere just as much as what is on the menu. Again, every member of the staff plays an important role in making that experience the best it can be. Learn to use creativity, leadership, and a love of food to turn your ideas into great dining experiences. Participate in a simulated hotel workplace, and be given the responsibilities and tasks that are performed daily by hotel employees and management. Create, plan, cost, and execute menus, caterings, special events and run the class like a functioning kitchen, restaurant, cafeteria or food service establishment. Put your skills to the test in Statewide and National level competitions. Cutting and chopping techniques, cooking and baking fundamentals, menu preparation, costing, event planning. Kitchen knives and utensils, food grinders and processors, small mixers, oven, grill, salamander broiler. I took the Prostart class from 2008-2010 when Chef Brown was teaching. I already had a love for cooking and desired to become a pastry chef. With Chef Brown’s guidance and passion for not only the culinary field, but teaching others, I became confident in my skills. So much so that I applied to be his Sous Chef during my class and ultimately got it. Looking back at how I acted, I don’t believe I should have been given that position, but knowing he saw leadership skills in me has helped when it comes to my current and past positions. 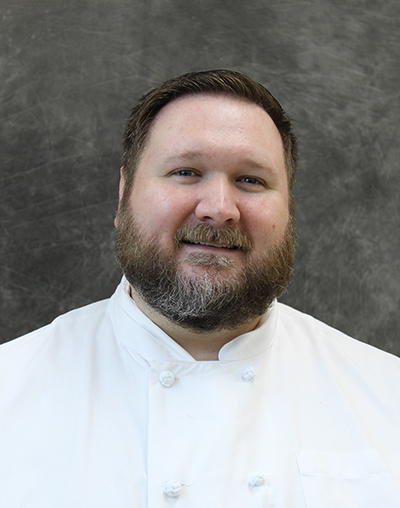 I’m grateful for Chef Brown and the experiences I had at JRTI and still can’t walk into an industrial kitchen without having memories from class. I have been able to obtain a good grasp of the industry learning everything from baking cakes to braising meats. I have been able to experiment with foods new to me and of different cultures. 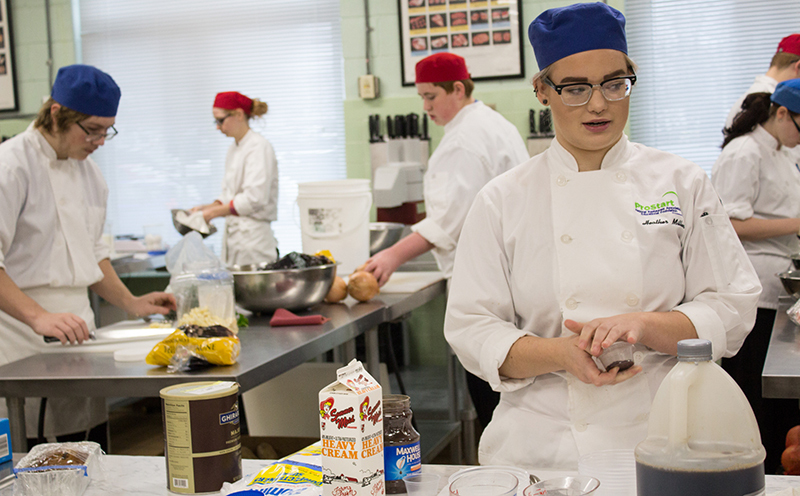 ProStart gives an important work-based experience of the industry. Click here to donate to this program.